Ethylene Propylene Diene Terpolymer, otherwise known as EPDM, is a rubber roofing membrane that has been a favorite among architects, consultants, contractors and other renovation roofing experts in the commercial setting. It has enjoyed this status for over four decades, thanks in large part to its many inherent benefits. Today, we’ll look at the different factors that contribute to its popularity. EPDM offers excellent performance in the commercial setting without any adverse effects on the environment. Compared to other commercial roofing options, such as single-ply and bitumen-based materials, EPDM performs better in key categories that include acidification, global warming and smog generation. 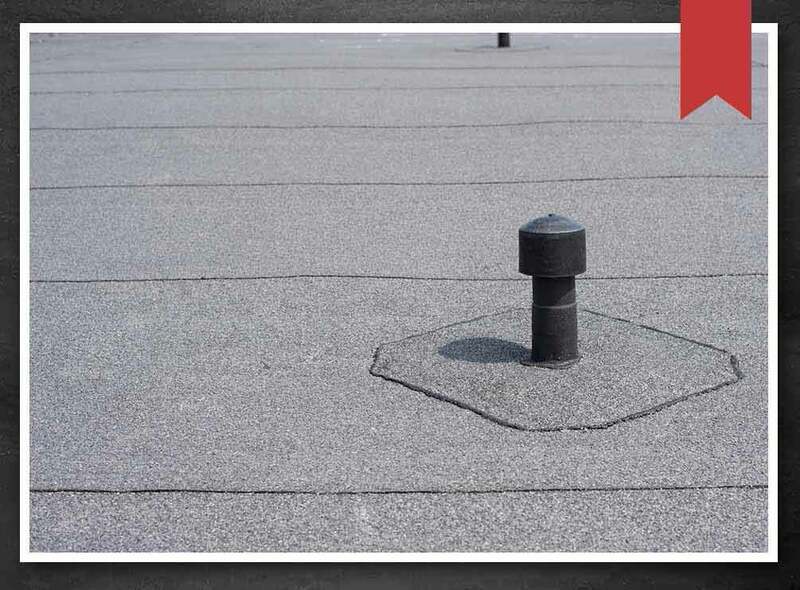 EPDM roofing can withstand constant punishment from the elements exceptionally well, making it a popular choice for roof storm repair contractors. There is tangible proof of EPDM’s reliability in terms of long-term performance. In fact, an EPDM roof can perform like new even after 28 to 32 years with its physical properties rating above or just below newly manufactured ones. In the past years, commercial and residential property owners alike have steadily turned to cool roofing options to address their concerns regarding energy efficiency. Instead of absorbing heat and letting it accumulate during midday heat gain, cool roofs merely reflect solar heat to keep buildings cooler and more comfortable. As maintenance routines can both be time and resource consuming affairs, many property owners look to low-maintenance roofing options. It’s for this reason that EPDM is among the favorites. With minimal maintenance requirements, property owners can go about their business without having to constantly worry about the condition of their roof. For all your commercial roofing needs, trust only Ritco Group, Inc. For more than 40 years, we’ve been providing customers with roofing solutions in both commercial and residential settings. We serve multiple areas in Tennessee, including Brentwood, Lewisburg, and Murfreesboro. Schedule a consultation today by calling us at (931) 2300.